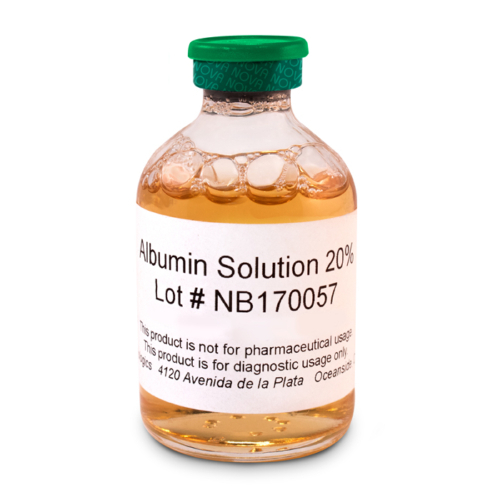 Human Serum Albumin (HSA) Diagnostic - Lyophilized - NOVA Biologics, Inc.
Our diagnostic grade Human Serum Albumin is appropriate for usage as a stable protein base, diluent or excipient. 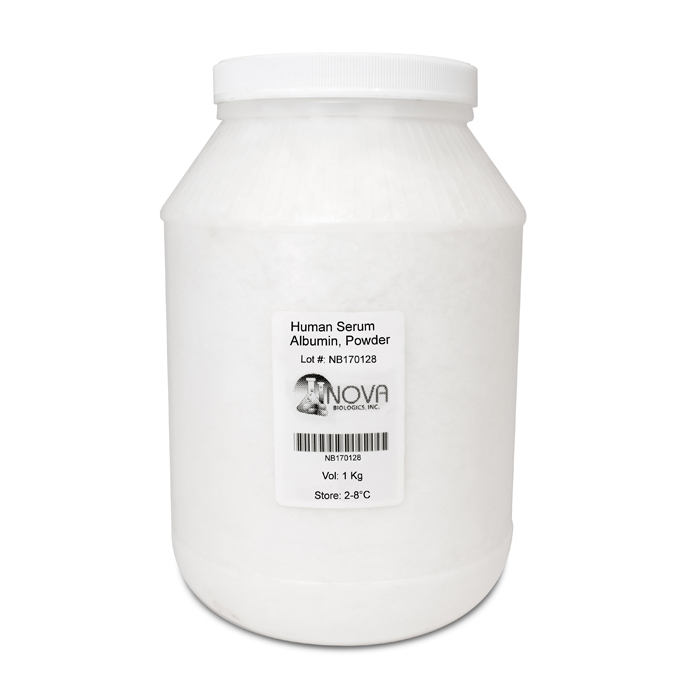 We provide batch-to-batch consistency with full traceability on all of our HSA products. All of our diagnostic grade HSA can be custom manufactured. 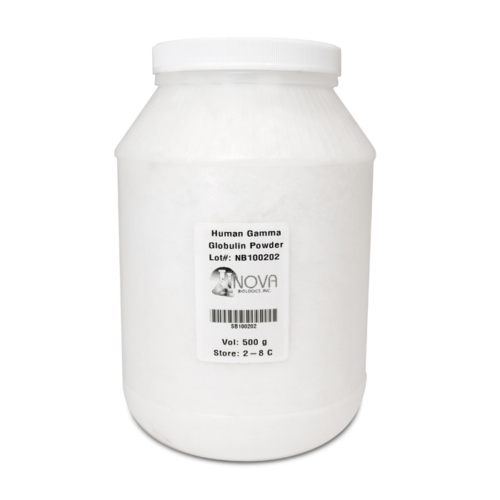 Material is provided as a filtered bulk liquid, sterile filled, or as lyophilized product. 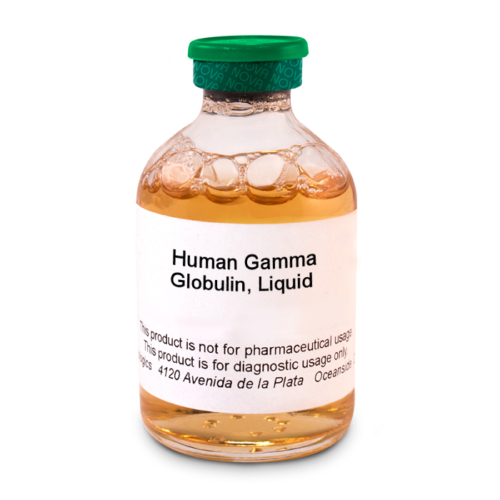 All material is tested by FDA approved methods.